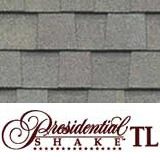 Rhode Island roofing contractor for Architectural shingle roof installation. Architectural shingles are popular with homeowners who want to achieve a particular look, and they get their name from their distinctive three-dimensional appearance. 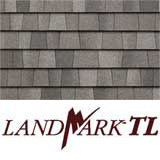 They come in a wide variety of colors to cater to any taste and style, and are often called laminated or dimensional shingles. They are considered to be among the best in regards to quality, and their density gives them a place among some of the most durable roofing materials. 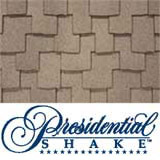 Architectural shingles are made similarly to regular 3-tab shingles, using a fiberglass base coated with asphalt, but are much heavier in comparison. 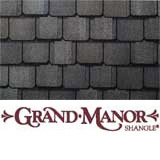 Still, architectural shingles are fairly easy to install, compared to heavier and more expensive materials like slate or tile, since they require no additional support under the roof. 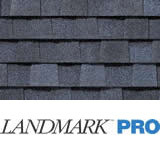 Special coatings and granules are also added to the shingle to give it a unique appearance and quality of performance.Certain types of architectural shingles also have interlocking tabs, which also simplifies the installation process. 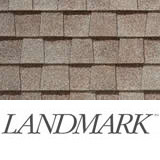 Architectural shingles will last for about 30-50 years, but most are available with a lifetime warranty. 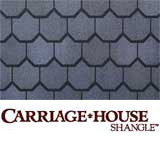 Because of their heavy weight, architectural shingles are very durable and able to withstand most weather conditions. 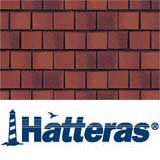 For the most part, the heavier the shingle – the higher the rating for weather and fire resistance. In fact, they are designed to withstand winds of up to 120 mph! 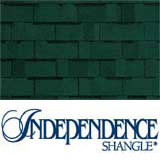 Architectural shingles are great for most homes, so feel free to contact us with any questions.